So many ways exist to serve pregnant families and build a thriving career as a childbirth professional. Photographers are filling an important role in recording the journey, emotion, strength, and power of the birth experience. As mentioned in the book, Called to the Childbirth Profession, those with skills in photography can expand their careers as birth professionals by documenting the birth experience of families. At the YouTube channel NewCreationBirth you can view videos that show the work of many birth photographers. 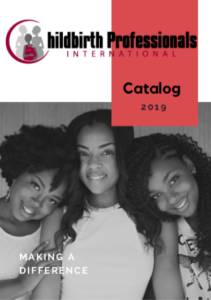 Also, learn more about becoming a birth photographer through the International Association of Professional Birth Photographers. These photos speak to the experience of birth better than any words. This entry was posted in The Childbirth Profession and tagged birth photographer, birth photographer association, birth photographer career, birth photography, hire photographer for birth. Bookmark the permalink. ← Love this website: What is a Midwife?